Yep, it’s that time of year…. 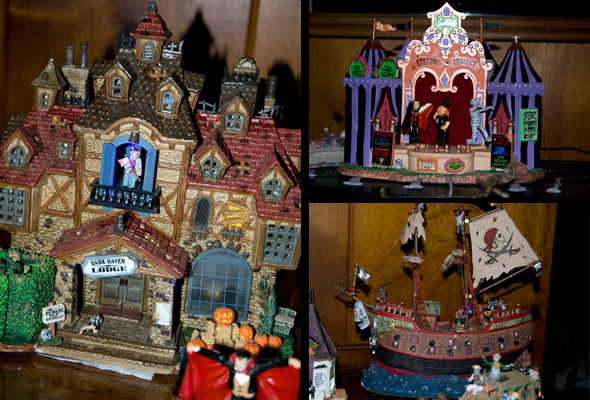 The Halloween decorations must come down. 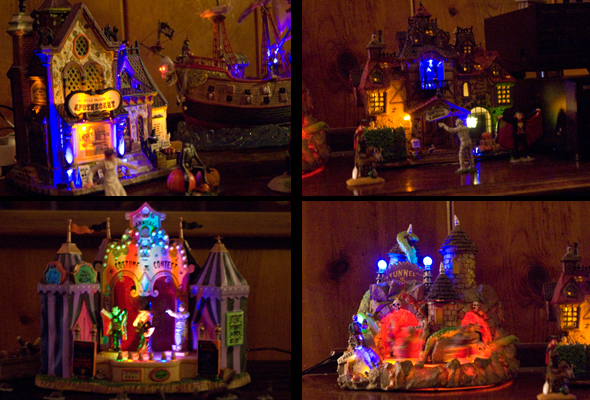 So, goodbye, my little Halloween village until next year…. Stay tuned for a house full of Holiday Cheer.